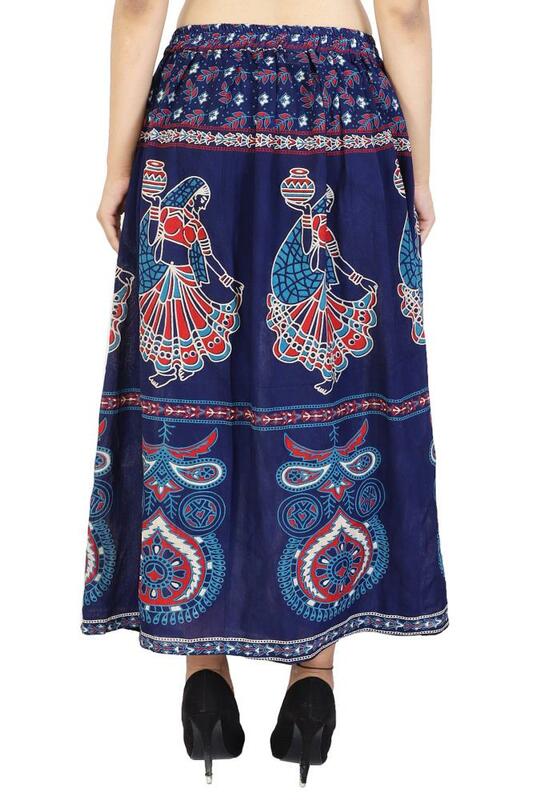 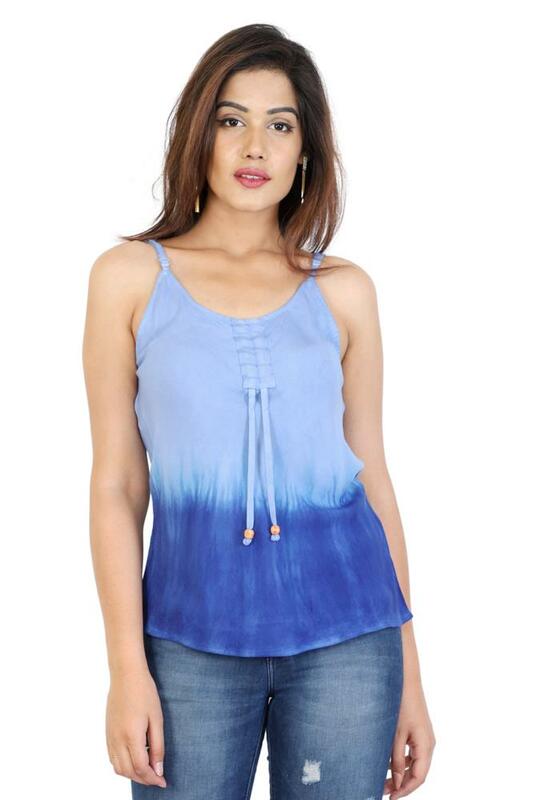 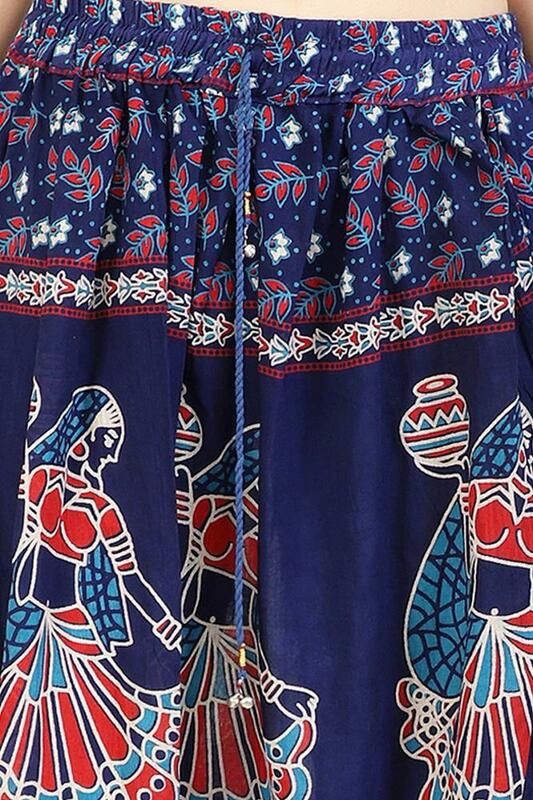 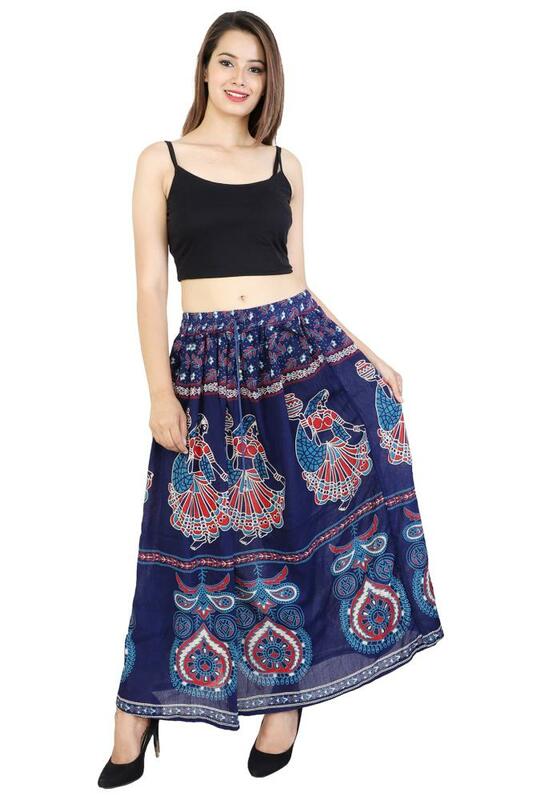 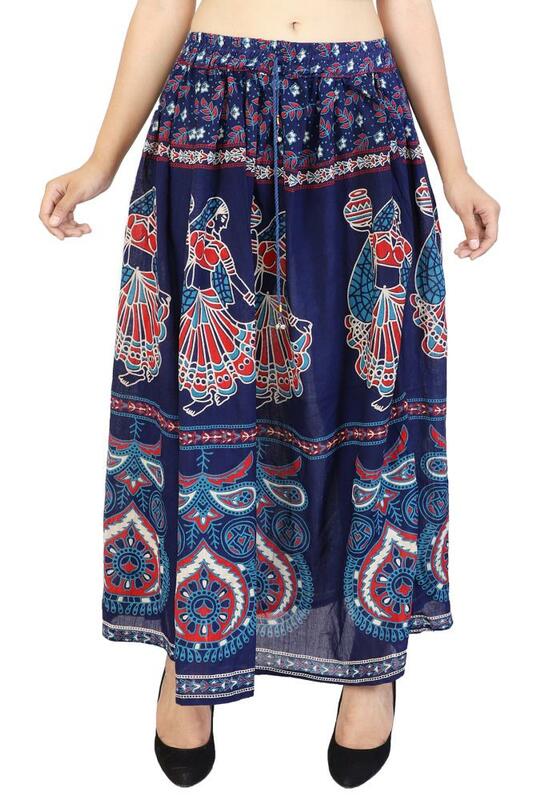 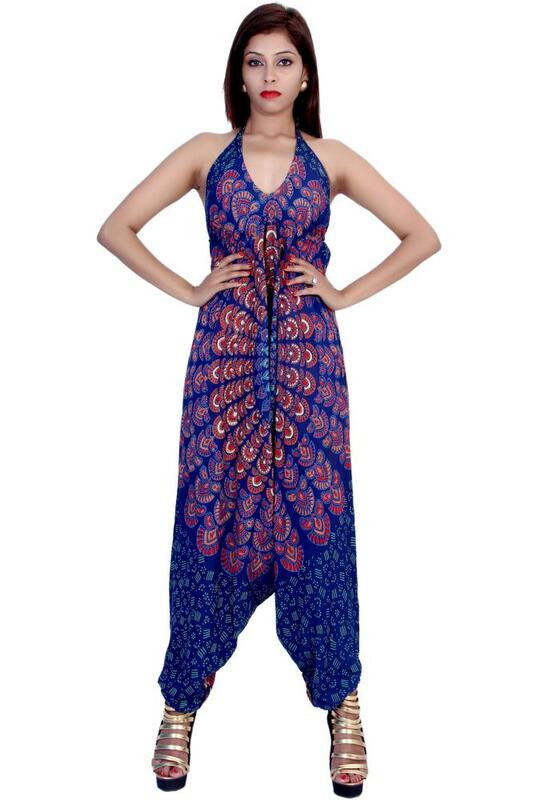 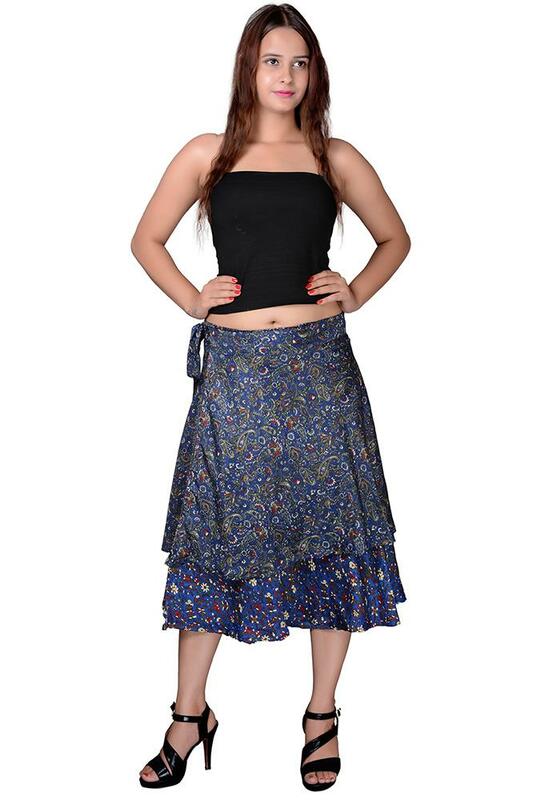 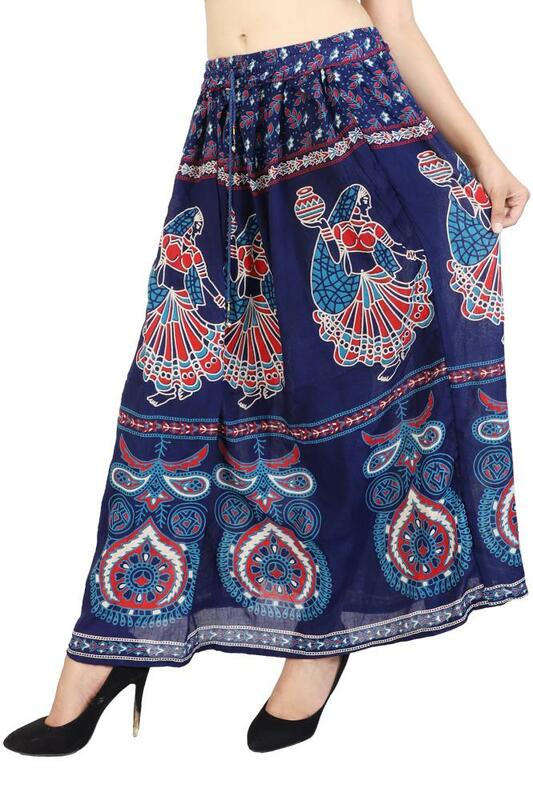 Lilashah Exports presents this Blue coloured Skirts, which will get you noticed for all the right reasons. 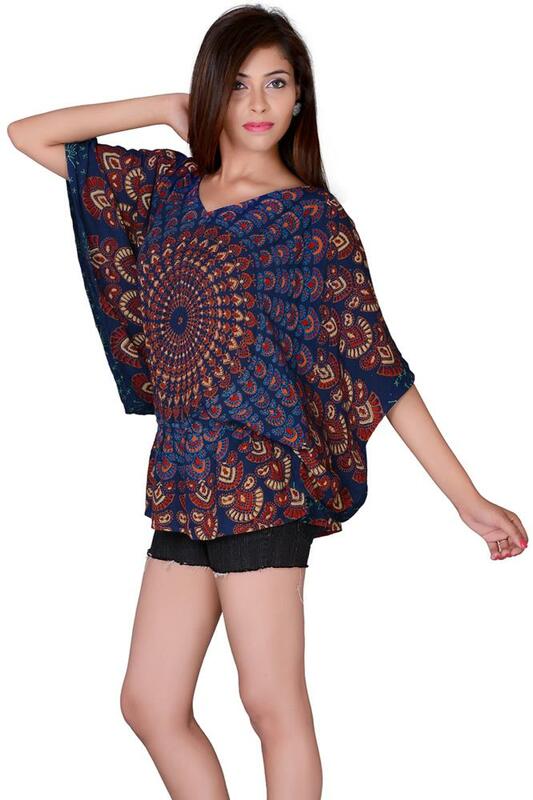 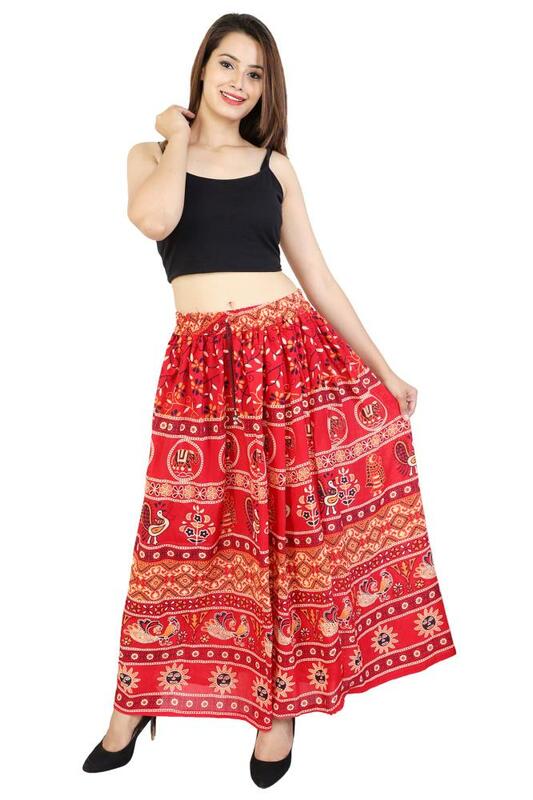 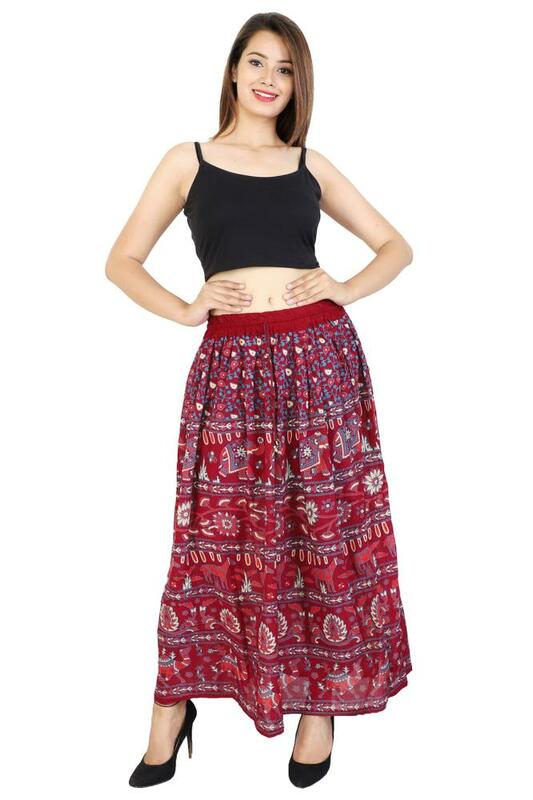 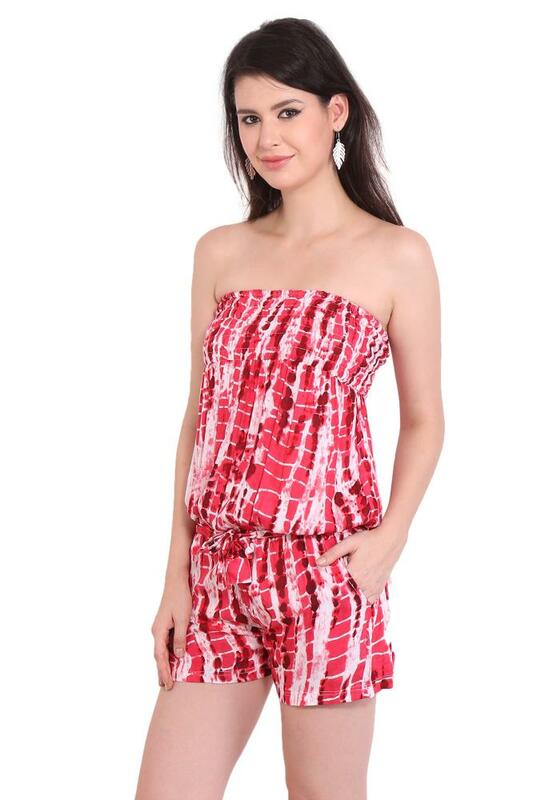 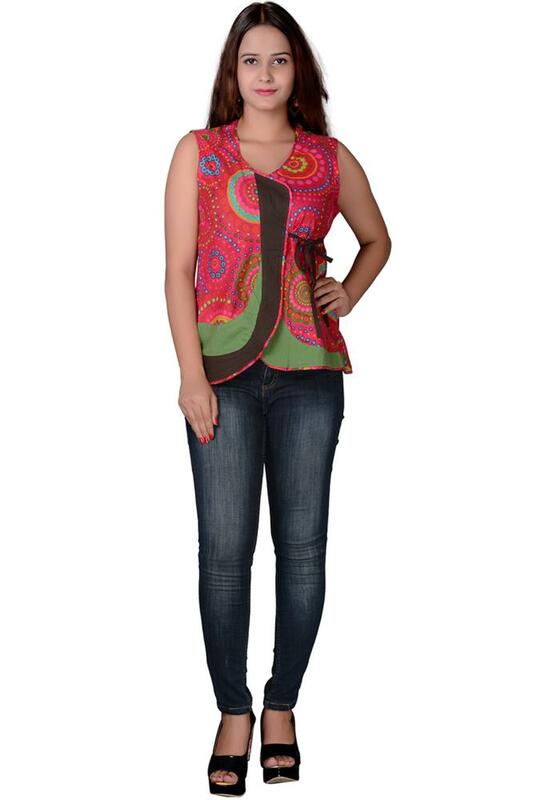 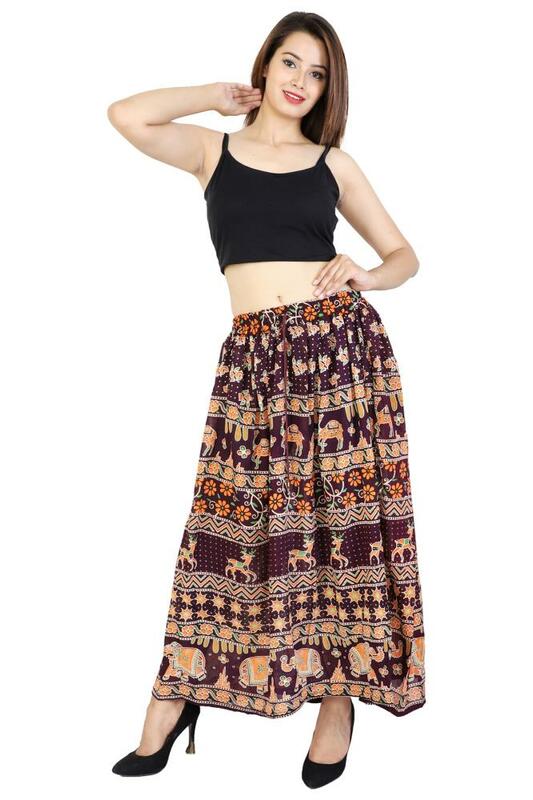 Made of 100% Rayon Crepe, this Skirts is quite comfortable to wear all day long. 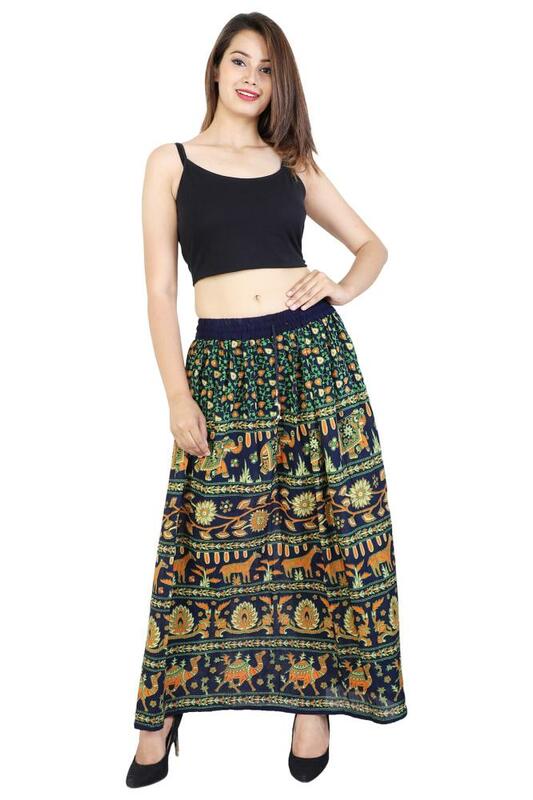 Featuring regular fit, this Skirts will make you look stellar.